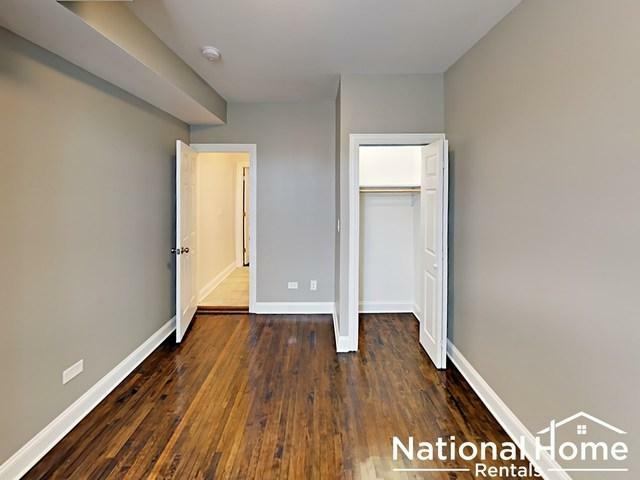 This 100% occupied, renovated 2-flat duplex down property is an investor's dream at a 5 cap and is cash flowing day 1 in the hot Logan Square neighborhood! Priced to sell, all offers considered! 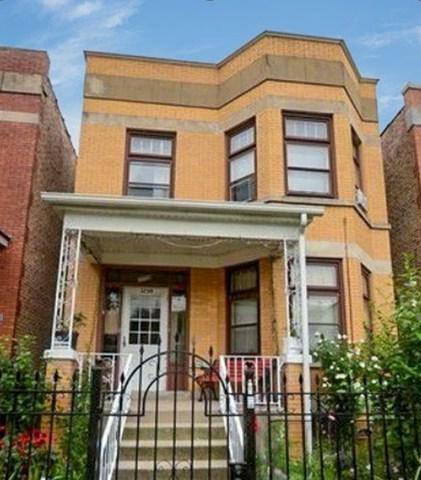 This two flat features two units: 4/2, 3/2 duplex in Logan Square! Fully permitted work. 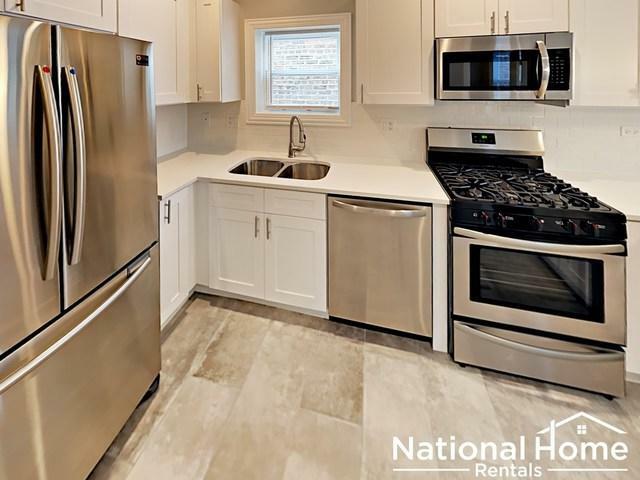 In-unit features include: Smart Home App to control Keyless Locks and Smart Thermostat, Energy Star Rated Stainless Steel Appliances, LED Lighting, Hardwood Floors, Quartz Countertops, Open Concept Layout, Finished Basement, and Washer/Dryer. Garage Parking Space Available for Rent. 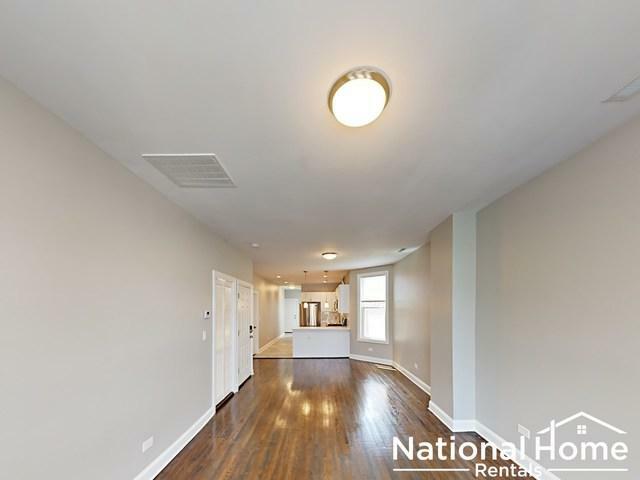 Elegant finishes and impeccable natural light make this property one of a kind.